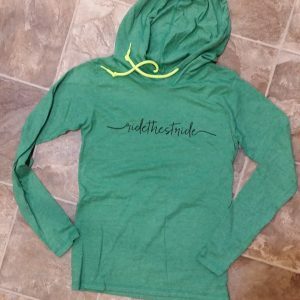 The Stride Wear Brand is the result of an inspired thought founder Michelle Davey received. She wanted to find a way to inspire more people and change more lives. 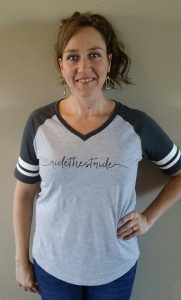 Ride The Stride was the slogan that came to her while developing her mental toughness boot camp for riders and Stride Wear became the brand. 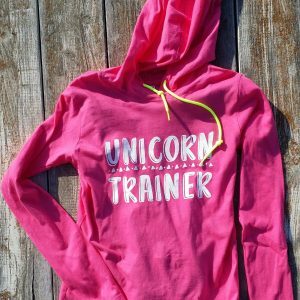 Michelle’s vision is to create a sisterhood through apparel and support cues from the clothing. 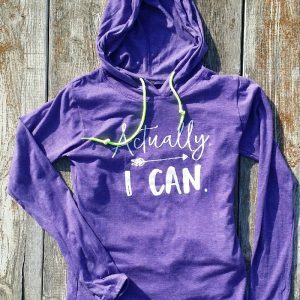 Everyone knows the empowering feeling we can have when we’re wearing clothes we love. 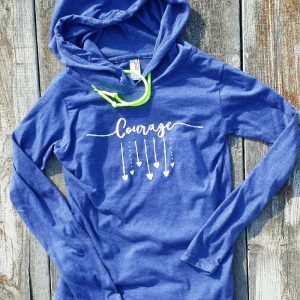 Michelle wants you to feel the same in Stride Wear whether you’re wearing the brand or an inspiring message. The inspiring messages will be a gift to yourself but also a message to those in your tribe. Sometimes we need a cue to remind us that we need to take a deep breath, ground ourselves and get present. Let Stride Wear be your cue; whether you’re wearing one of our hats or shirts. Use it to remind you to take a really deep breath, right to your core and get back to the present moment. Living in the past or too far in the future keeps you from enjoying all the beautiful moments and experiences in the now. Just like with riding, our horses are quick to teach us that we don’t want to be looking back and we don’t want to get too far ahead of ourselves. We need to ride the stride we’re in and enjoy the ride. 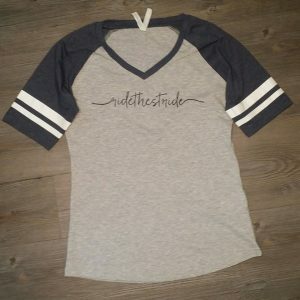 Let Stride Wear remind you to live in the moment and “ride the stride”.